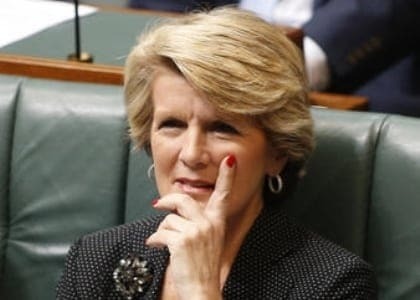 UN told healthcare provided to asylum seekers is comparable to what is available in Australia and that “all but a few children will be out of detention” within months. 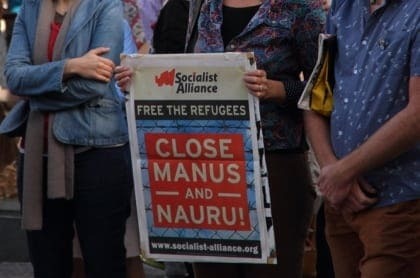 An asylum-seeker detained at the Manus Island refugee camp is suing the Australian government and its outsourced security company after a riot in February left the man with severe head trauma. 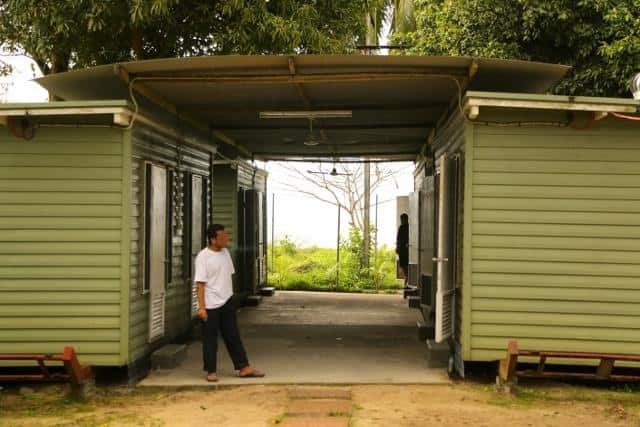 A former Manus Island processing centre guard says he knew there would be bloodshed within a week of arriving on the island. 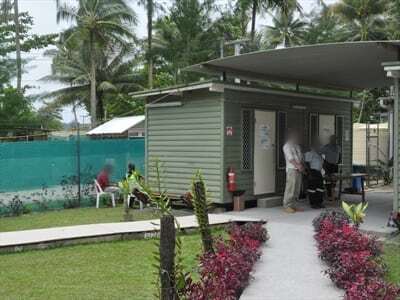 The Australians Greens have called on the federal government to lift gag orders on staff at Manus Island detention centre. 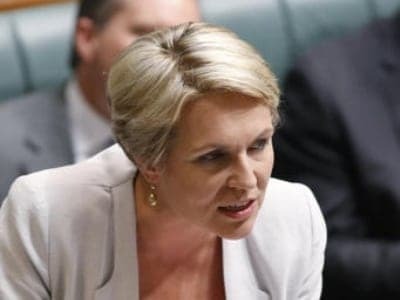 The federal opposition is critical over reports that Iran has summoned the Australian envoy to complain about the death of an Iranian asylum seeker in PNG. 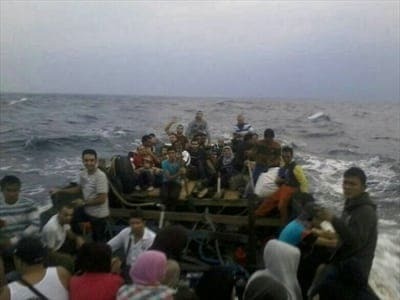 Less than a week since Prime Minister Kevin Rudd announced his PNG solution the first asylum seekers have arrived on Manus Island for processing. 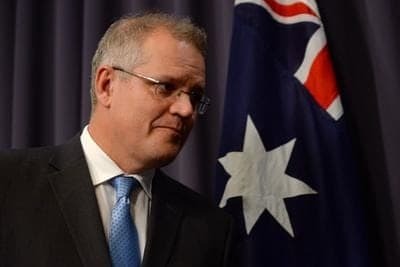 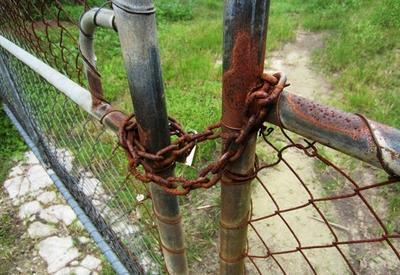 Australia and Papua New Guinea say they are proceeding with plans to reopen the Manus Island detention centre, but it has failed to silence the critics.